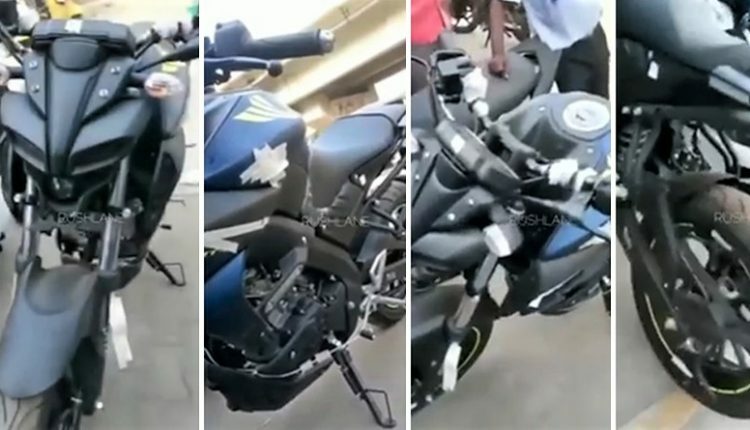 The first India-spec MT-15 walkaround video has finally surfaced on the internet. 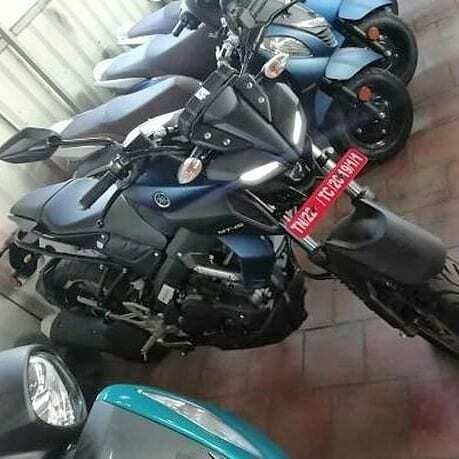 Yamaha MT-15 has been spied multiple times on the Indian roads, this time flaunting the clearest design details for the 155cc premium streetfighter. 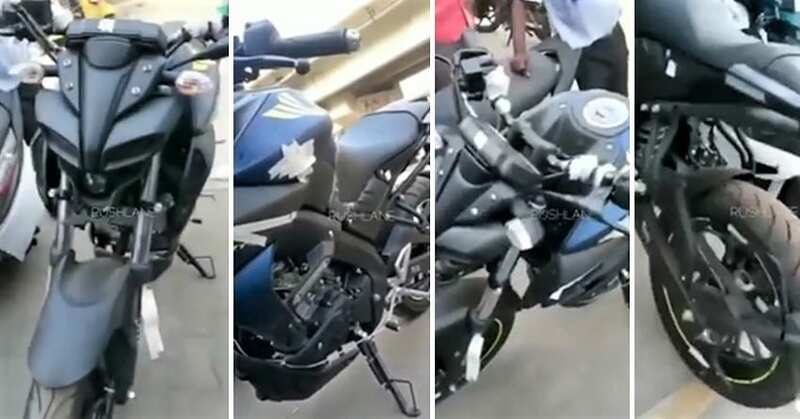 The bike is spotted in the familiar Yamaha matt blue shade that is already seen on FZS and FZ25. 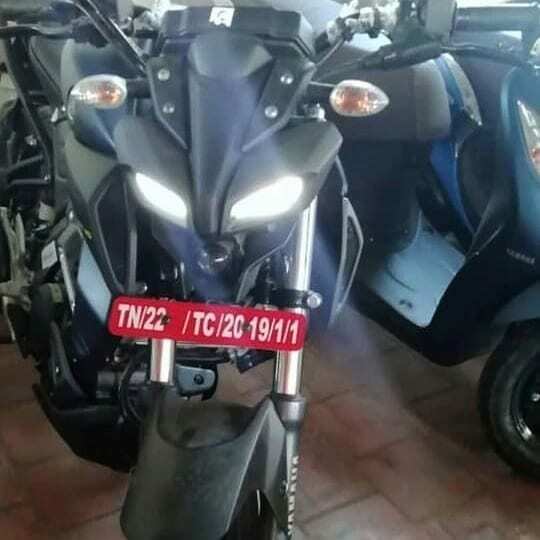 The diehard fans know that the front expressions for the new Yamaha MT-15 are really intense. 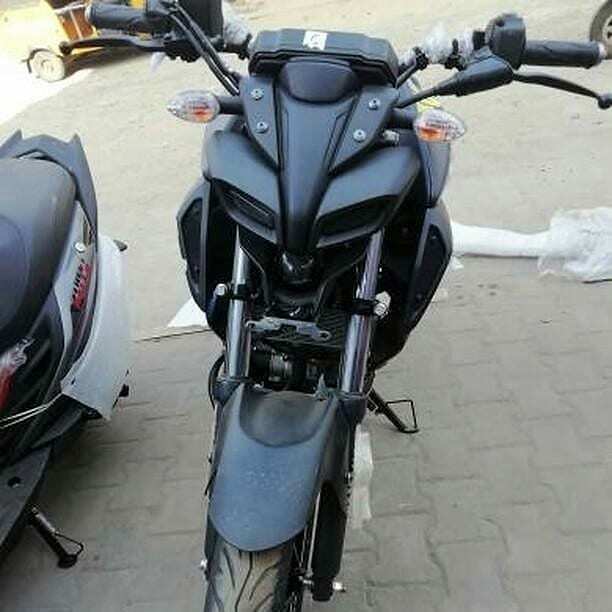 The long iron bar running parallel to seats is the added grab rail for MT-15 while short tail section with independent fender looks classy for every street machine lover. 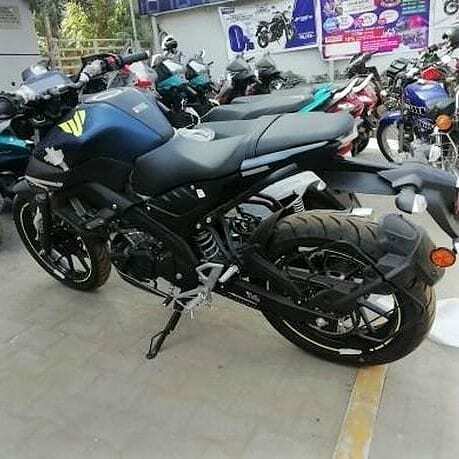 The exhaust setup is exactly similar to the R15 V3 and thus, the frame, suspension, tires, engine, and exhaust are common within the two cousins. Yamaha’s leaked product description has already confirmed that MT-15 will arrive with inverted colour for the console. The front will feature two LED daytime running lights and a primary projector headlight. The fuel tank can be seen with familiar extensions while handlebar allows the rider to enjoy a relaxed position. 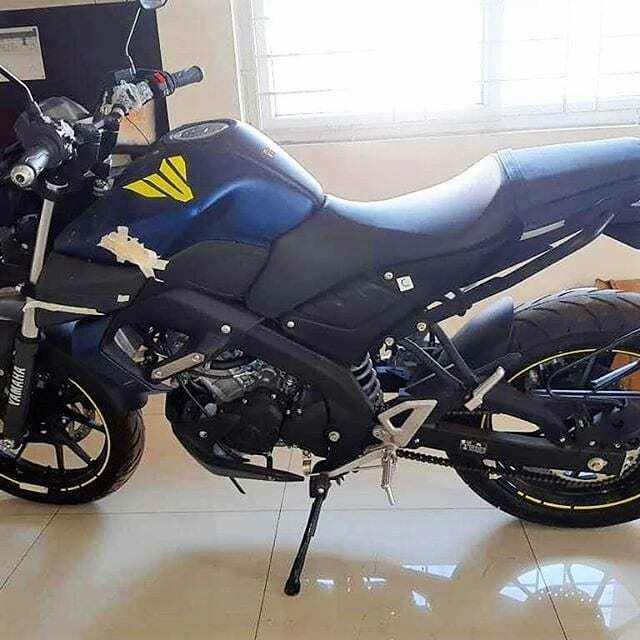 Basically, Yamaha MT-15 will be more like an option for buyers who love R15’s performance but cannot compromise on comfort and street fun. The front will feature 282mm disc brake while rear comes with the 220mm disc, both using ABS for additional safety of the rider. 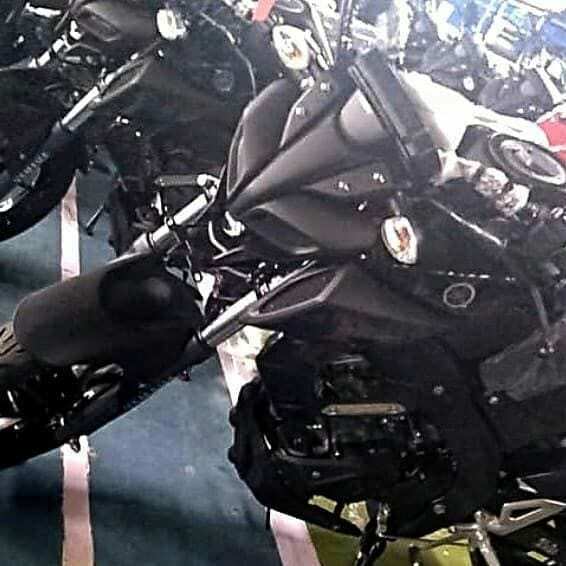 MT-15 is confirmed to launch in India on March 15 with an approximate price tag of around INR 1.20 lakh (ex-showroom Delhi).